The Galaxy Note 4, confirmed to be introduced on September 3 in Berlin during IFA 2014, is reported to be powered by one of Qualcomm’s heavy duty mobile processors, the Snapdragon 805. This should make a few of you happy, as many people (DL staff included), had initially hoped that LG would feature the Snapdragon 805 in this year’s G3 flagship, but instead got the Snapdragon 801. 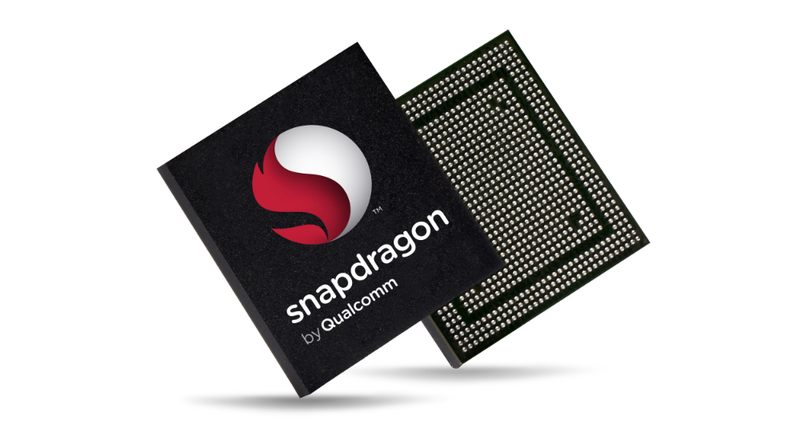 While the Snapdragon 801 is no slouch, the Snapdragon 805 showcases the new Adreno 420 GPU and up to a 2.7GHz clock speed. If swiping through home screens and multitasking concerns you, then have no fear with the 805. Sources from Korea, first attributed to ZDNet, but a link to their report has since vanished, claim Samsung and Qualcomm worked out a special deal to lower the price of the silicon, enabling Samsung to save a pretty penny to use the chip maker’s newest processor in the Galaxy Note 4. While the price of the processor makes little difference to the end consumer, it will be interesting to see if other deals are made between silicon makers and OEMs like Samsung, LG, and Motorola. September 3 is right around the corner. Besides a beefy Snapdragon 805, what else would you like to see in the Note 4? QHD? 16MP rear-facing shooter? Shoot us your wishlist.